Time runs really fast!! It feels like few months ago we celebrated the arrival of year 2013 and how soon we are here to bid a Good bye to this eventful year and ready to welcome the new 2014!! The year 2013 saw us reporting latest tourism updates from all over Rajasthan and bringing you up to Rajasthan’s cultural event updates and much exclusive news! 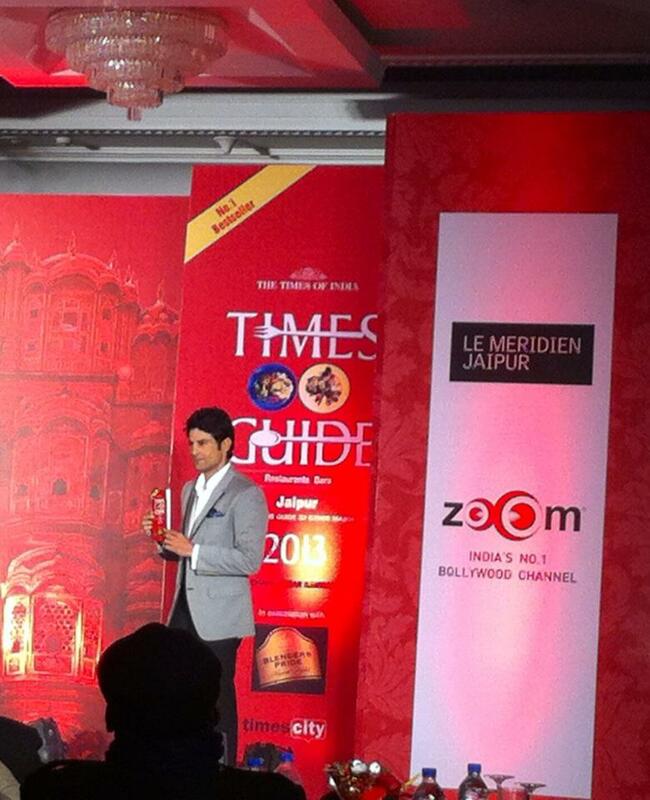 Let’s have a flashback of the events, updates and new things happened in Rajasthan in the year 2013….. 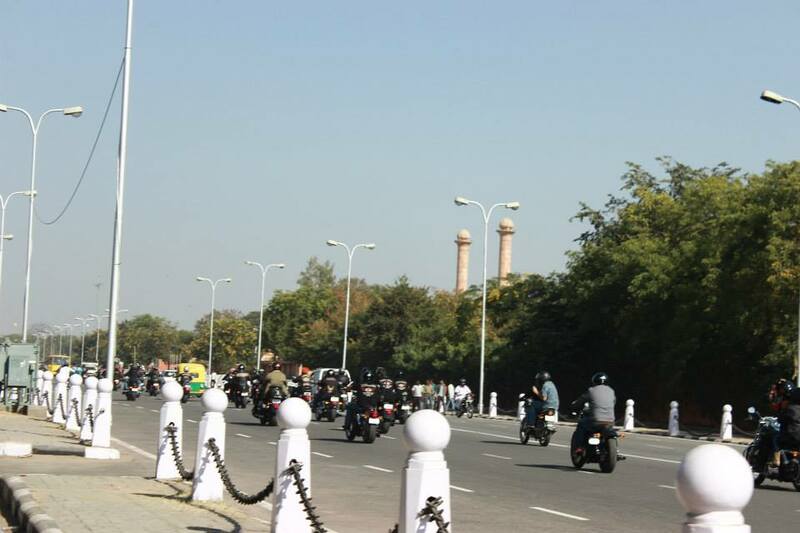 The year began with pleasant winters and the Pink City- Jaipur poised for the Annual Times Food Awards that gave city dwellers, visitors and tourists a good guide of best eat out places of all categories and specialties in Jaipur – Now be it traditional or continental, a theme based or regional and a discotheque or an elite dine out, you name it and the guide has it all. The prominent festival of kites “Makarsankranti” was celebrated in the same month while the Royals of Rajputana were continue to enjoy the Jodhpur Polo Season began in December. But, the best of the month’s highlights is Jaipur Literature Festival that intrigued world literature enthusiasts, art biggies and “The Dalai Lama” to the Pink City of Rajasthan. 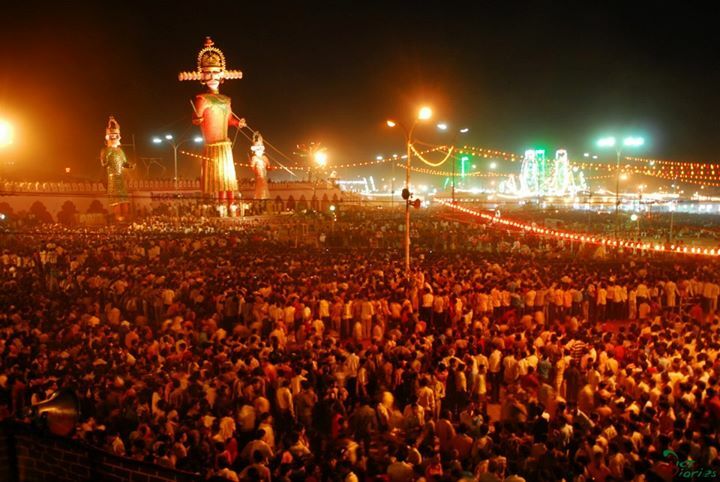 The months of February and March bore remarkable festivals of international standards like Jodhpur desert festival, Alwar festival, Nagaur festival and the first of its kind- Art festival. A big relief for the tourists was Indian Govt.’s relaxation on transit visa rules. 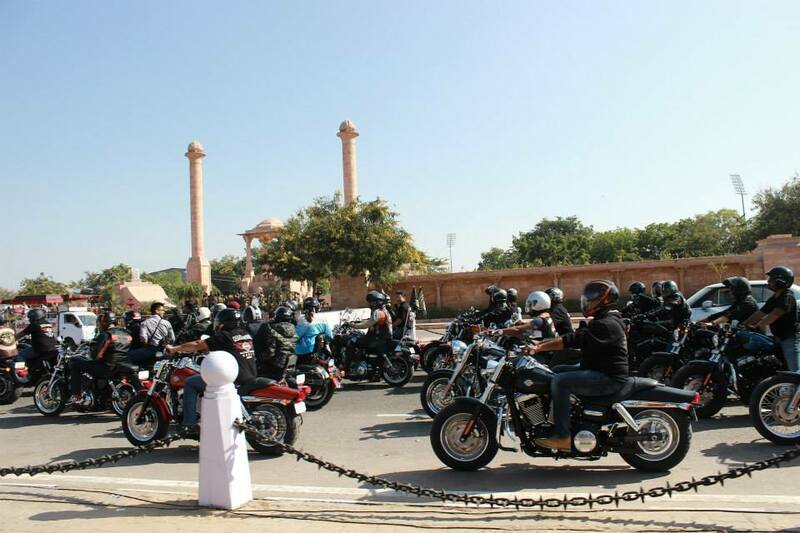 Apart from the cultural and trade festivals, the Vintage motor bike and car rally in Jaipur enthralled the localities and tourists in Rajasthan. 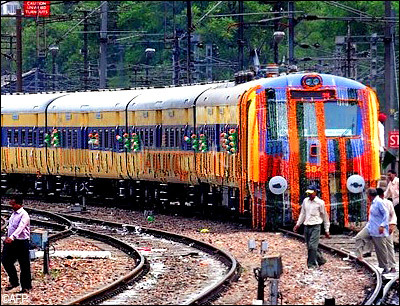 India’s Rail budget was happy news for the travelers and the introduction of several tourist, special, holiday trains brought in the joy among travelers. The much acclaimed Elephant festival this year was a little disappointment for the tourists as the major highlight “Elephants” were missing due to the ban by Government. However, Holi was still an incredible affair of colours and more colours…. !! 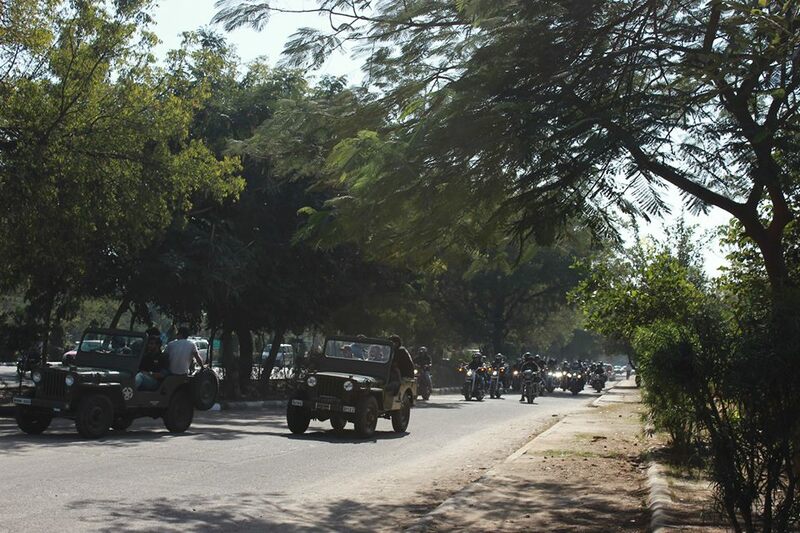 The following month was again full of events and festivals in Rajasthan. Among the wonderful sound and light shows at the prominent forts of Rajasthan, one more show was introduced at the Akbari Quilla of Ajmer. 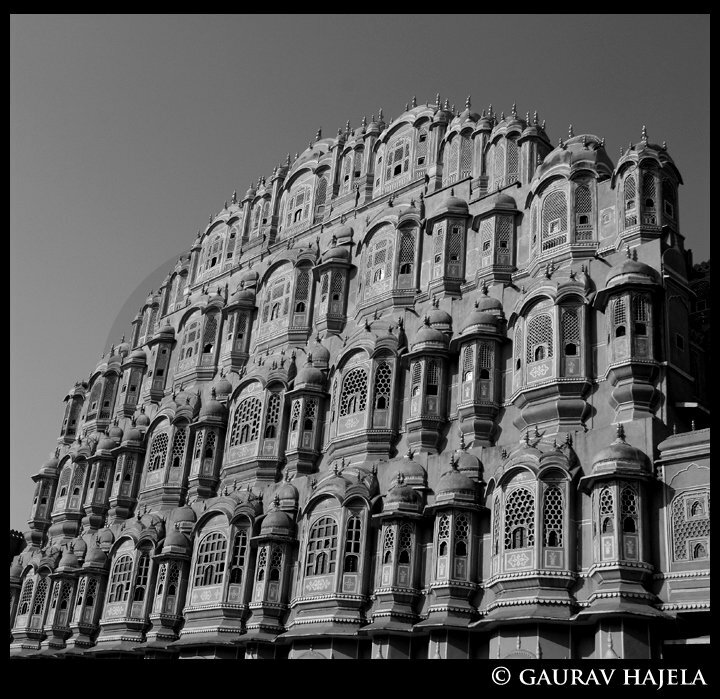 The World Heritage Day was also celebrated with multifarious cultural events and historical monuments of Rajasthan. On this day, the Govt. also proposed the ecological, sports and adventure tourism in Rajasthan. Summers and Scorching by now had moderated the tourism in state, yet an Interpretation centre at the UNESCO’s World Heritage Site Jantar Mantar- Jaipur was inaugurated. While Udaipur opened World’s first Silver Museum, the six Rajasthan Forts- Ranthambhore Fort, Kumbhalgarh Fort, Gagron fort, Amber Fort, Chittorgarh Fort and Jaigarh Fort won the UNESCO’s world Heritage Status in June 2013. Springs, with a respite from heat and sun’s rage, brought in the spirit of Teej festival with an inclusion of elephant procession. The tempting aromas of Ghewar being cooked on sweet shops, colourful lehariyas, and blossoming flowers clearly indicated the festive spirit of Rajasthan. And the “Jaipur by Night” cultural event added more colours to the essence of vernal season. The following months saw some pretty serious developments in terms of advances in tourism; Food Craft institute was inaugurated for a major breakthrough in tourism. The Palace on Wheels and Rajasthan Royals on Wheels chugged on the season’s first journey after major renovations. The Ranthambhore National Park after some renovations rejoiced and opened for the season with the great ecstasy of sighting new tiger cubs, and the most photographed tigress Machhli of the National Park received special honor (Indian postal office postcard with her picture) for being oldest alive big cat in India. The season once again marked the arrival of celebrations, festivals and happiness all around the region. Annual cultural festivals like Jodhpur RIFF, Ranakpur Festival, Marwar festival, Sufi festival and Dussehara are still fresh in our memories. And, how can we forget the electric concert by Oscar winner A R Rehman in Jaipur? Another major development in tourism, by the end of the year, we saw are the international hospitality brands opening hotels in Rajasthan, The Lemon Tree and Ginger Hotels are up and running in Jaipur, while few more are ready to come out of pipeline. Celebrating and reporting, we almost came to the end of the year, but a lot of action is yet to talk about. We celebrated Diwali- the biggest and greatest festival of India with much extravaganza and fanfare in Rajasthan. The entire Rajasthan was ignited with lights and more lights everywhere. Then our cattle traders got indulged into pretty serious trade at the annual Pushkar fair which is more of an important tourist fair in Rajasthan and beyond. We’re sure you would have seen our special photo blog on the same. 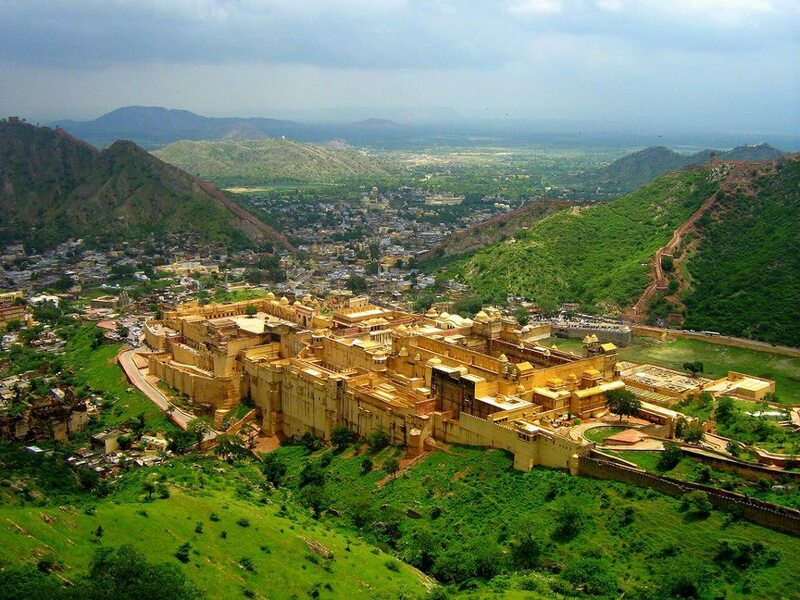 So is the Bundi Utsav, held every year, that attracts thousands of traders and tourists to this magnificent land of art and culture. 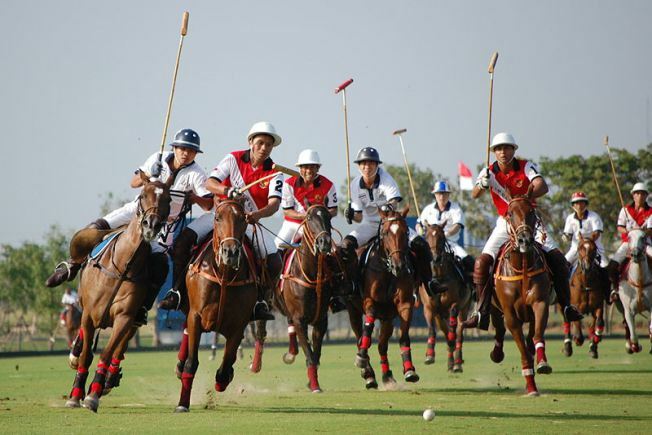 The outset of December chill and the Jodhpur polo season are synonymous in Rajasthan tourism so the Polo Season began on the December 01, 2013. 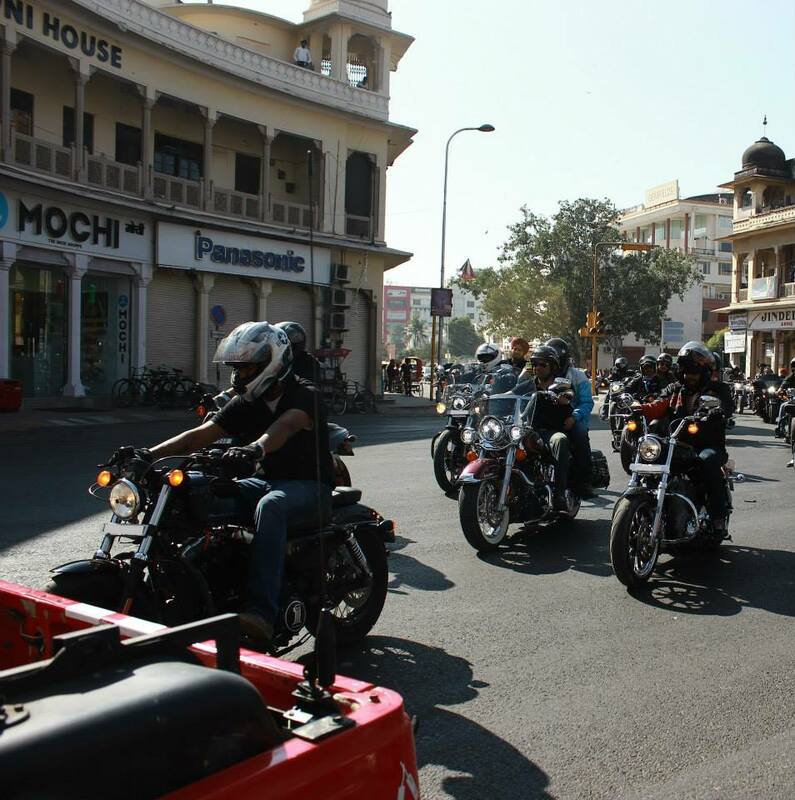 With the opening of Harley Davidson’s Rajasthan Dune Chapter in Jaipur, December was a power packed month with one event after another back to back. Be it the largest international Jewellery extravaganza of “Jaipur Jewellery Show” or the “Jaipur Theatre Festival- Jairangam,” each was a huge crowd puller, but the Electro Techno Dance and Music festival, The “Magnetic Fields festival,” held at the backdrop of 17th century Royal palace Alsisar Mahal in Shekhawati, won all the accolades by the readers of Rajasthan Tourism Buzz. The fantastic, full of life year 2013 concludes with the three days’ Winter Festival at Mount Abu- the only hill station of Rajasthan. Here’s wishing you a very happy and prosperous New Year from the entire team of Rajasthan Tourism Buzz. May 2014 bring you the best holidays you have ever had. We had a fantastic 2013, thanks to the wonderful readers like YOU ! You are going to read a lot of exciting news and blogs on this site in the coming few weeks. Several cultural festivals in 2014 are round the corner and this year is again full of celebrations and events in Rajasthan. So stay tuned to Rajasthan Tourism Buzz as we continue to bring you the latest and greatest information from the world of travel and tourism in Rajasthan. We hope you stick with us as we strive to continue the trend into the next year as well! Winter Festival is held in Mount Abu every year during the last week of December. The festival celebrates the warmth and cheerfulness of the people of hill station, who welcome the arrival of season and its guests from the depth of their hearts. 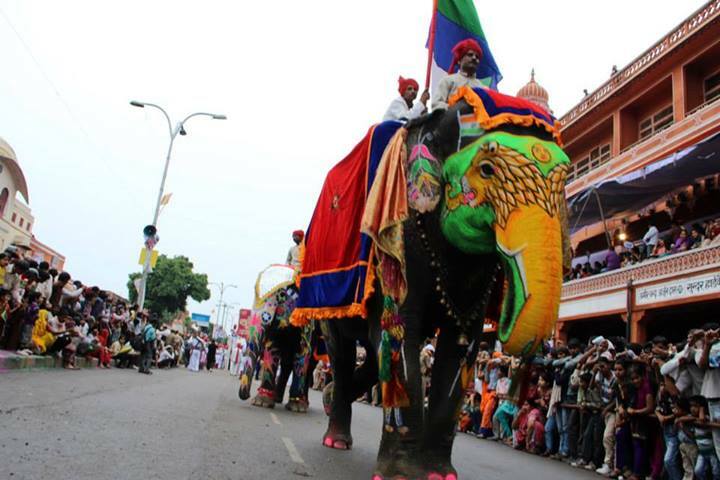 This three days colorful festival is organized by the Rajasthan Tourism and Municipal Board, Mt. Abu. The hospitality of the people, their colorful culture and exotic location make this festival a never to be forgotten experience. 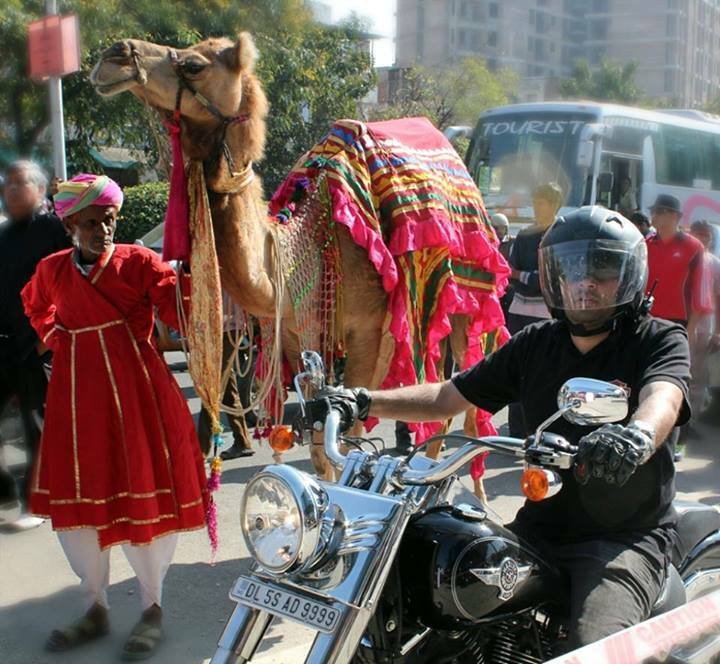 Winter festival begins with a ceremonial procession, which start from the RTDC Hotel Shikhar. The procession gathers at the Nakki Lake Chowk followed by folk performances of Rajasthan, Gujarat, Punjab & Haryana’s folk artists. There is a band Show, Boat Race, Skating Race, Panihari Matka Race, Tug of War between Foreign Tourists and Domestic Tourists, Mehandi Mandana, Musical Chair Race, Deepotsav & in the last Fireworks are very attractive to watch and participate. The grand finale of the festival is made brighter by a display of dazzling fireworks all three days. The dates for winter festival this year are December 29, 30 and 31, 2013. With the annual threat of low visibility conditions caused by fog looming large at the airports especially in North India, flight carriers operating out of the airports have either cancelled or re-scheduled their early morning and evening flights till January 31. Each year, during the months of December and January, flight carriers are forced to cancel their flights from Chandigarh airport due to dense fog, which renders the existing Instrument Landing System (ILS) useless as visibility drops to below 500 metres. In such conditions, most flight carriers choose to either cancel or pre-pone their early morning and evening flights. Usually flight carriers carry out this exercise after their flights have been held up due to fog and passengers and their kin have been put through hours and hours of harassment due to lack of advance information. 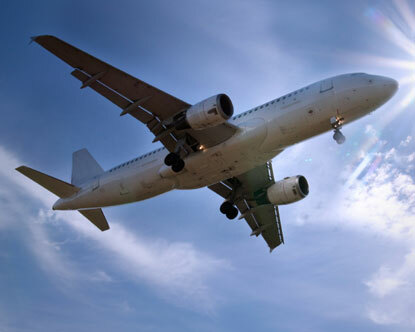 However, this year, flight carriers have seemingly stolen a march over Nature by either cancelling some of their flights or by pre-ponding some flights. Officials at the airport confirmed that Jet Airways cancelled its morning Chandigarh-Delhi flight and its Chandigarh-Jaipur-Ahmedabad flight till January 31. Jaipur kids are very excited these days with a fun filled shopping experience at the newly opened Green Gold Store in the city! 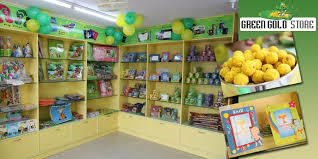 Green Gold Store, the merchandising arm of the company that created Chhota Bheem has opened its first store in Rajasthan. The store opening saw the kids in Jaipur meeting their favourite toon characters. The store owners are very excited about the launch of their store in Rajasthan with the festive season right round the corner. One of the most interesting offerings of the store is that the young patrons at Green Gold Store need not buy anything. They can simply spend time here and keep themselves entertained with the merchandises for as long as they like. “We are looking at creating unrivalled experiences for the young ones at our stores,” Green Gold Stores head Sudeesh Varma. 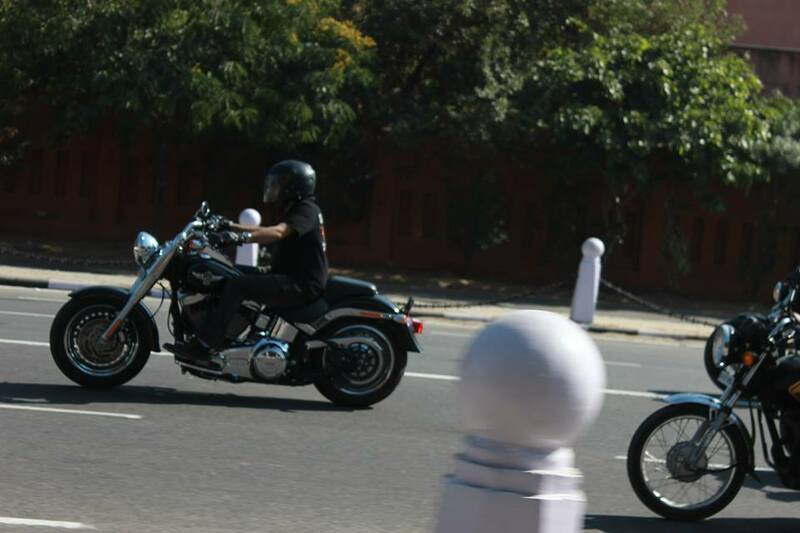 Moment to rejoice for Speed fanatics in Jaipur as the bike of the bikes Harley Davidson is now in your own city!! With close to 12 dealerships in India, Rajasthan is the recent state to witness the launch of the automobile showroom on December 15, 2013. 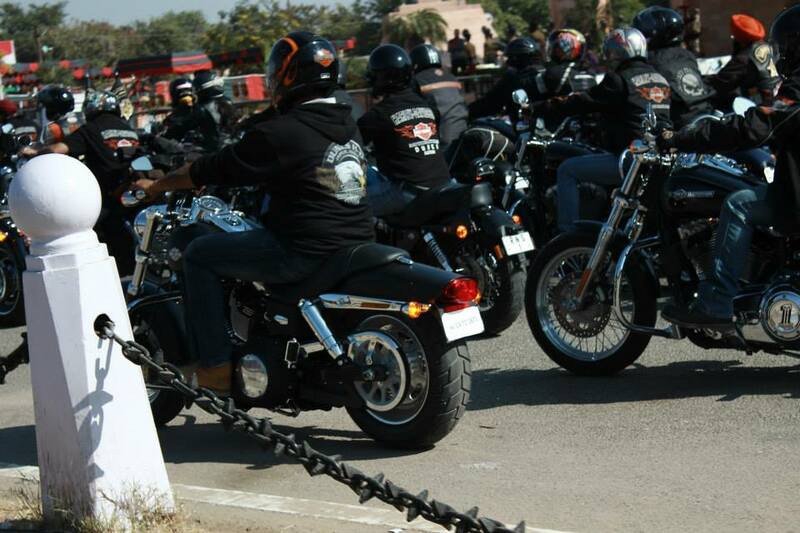 No wonder that we are till date astonished with the amazing looks of its motorcycles, longing to behold and procure it. 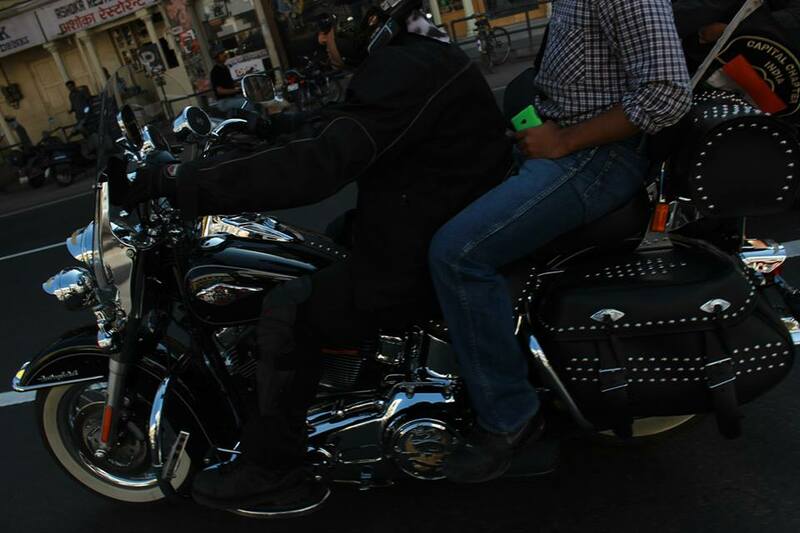 Its been more than three years since the bison of cruisers, Harley-Davidson made its debut in the domestic market. 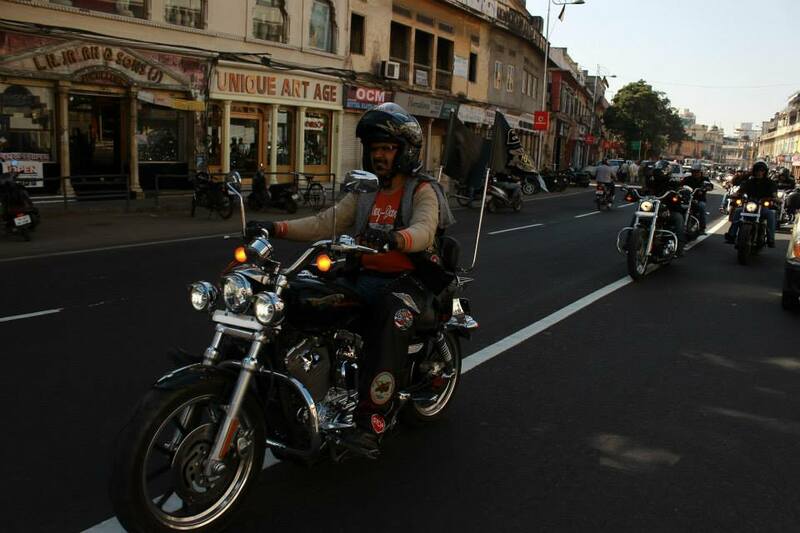 Located in Pink City Jaipur under the flagship of Dunes Harley-Davidson, the showroom is established with the idea of strengthening the man machine relationship in Northern India. 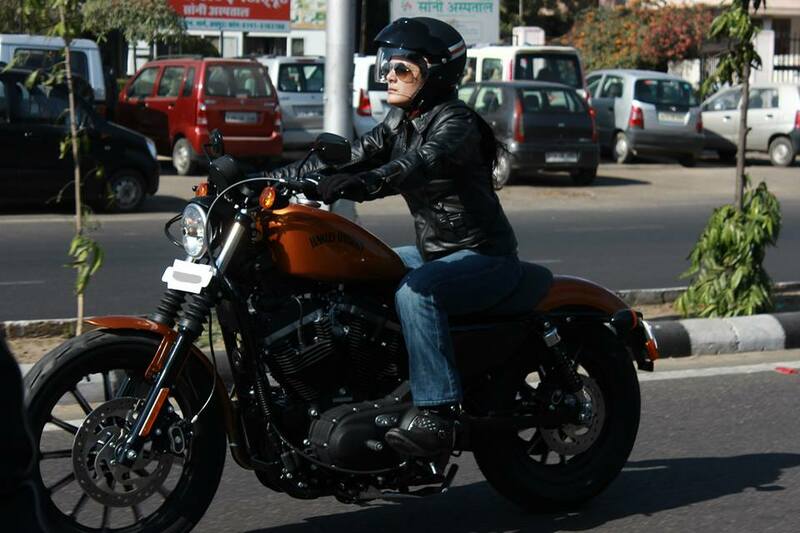 A dealership in Rajasthan was a natural progression since Harley-Davidson is a much loved brand in the state with a large number of customers already present here. 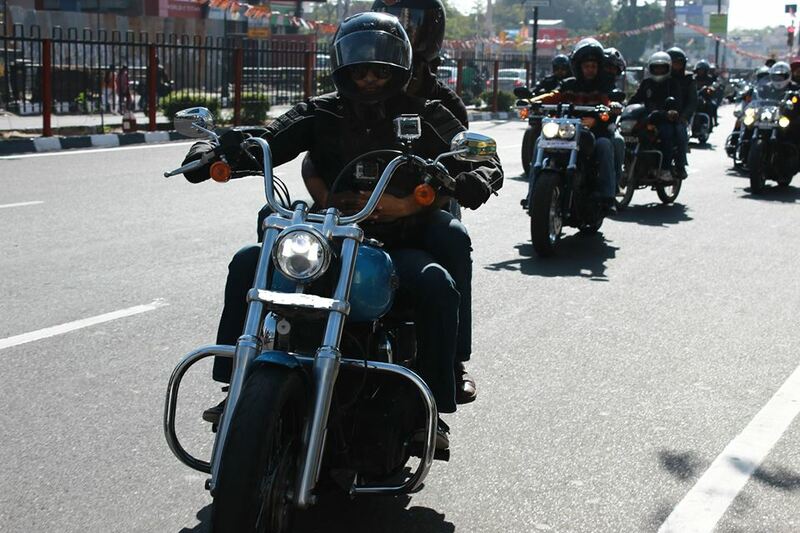 The brand spokespersons are delighted to open their doors to the wide motorcyclist base in Jaipur and welcome new customers to their growing family of Harley-Davidson owners. 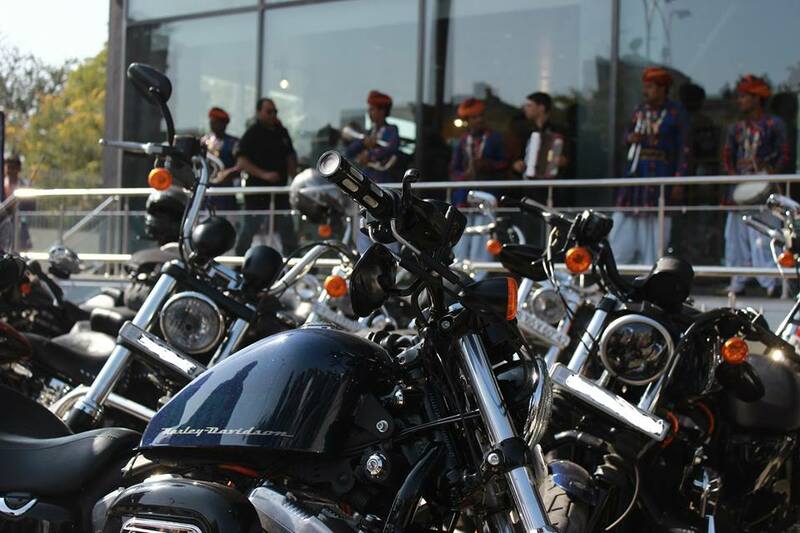 The launch of Harley-Davidson dealership in Rajasthan has brought a wave of rejoices among its ardent followers. All the models of Two-wheeler Company are kept on display in the showroom with their price ranging from Rs. 6.5 lakh to Rs. 32 lakh. 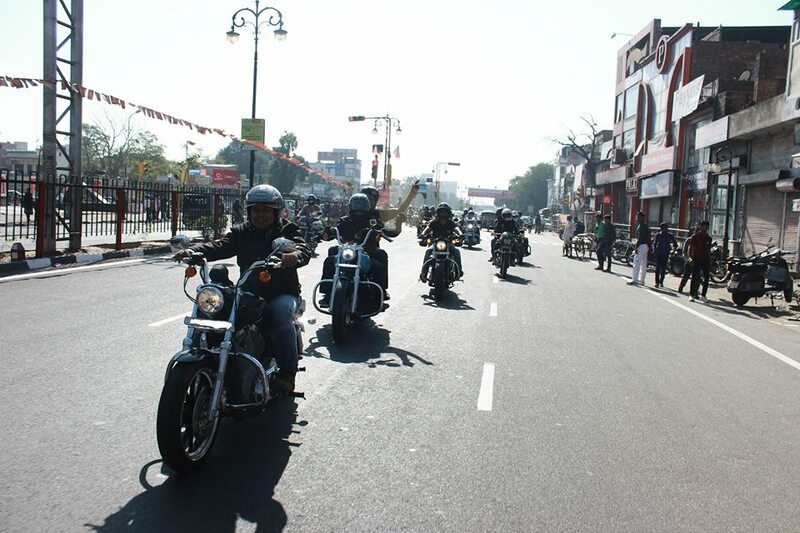 On the day of launch, the excitement of bike owners across the country was commendable; they were so delighted that all the 100 Harley-Davidson owners across the northern India held a cavalcade on the Jaipur roads. 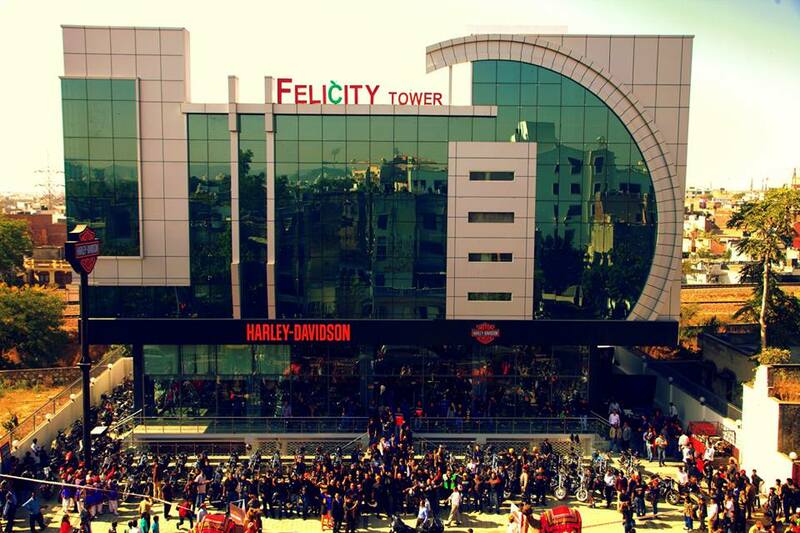 This was a moment of glee for every speed-cruiser fanatic, and Harley-Davidson is sure to intensify its market growth in India with the advent of new dealerships. 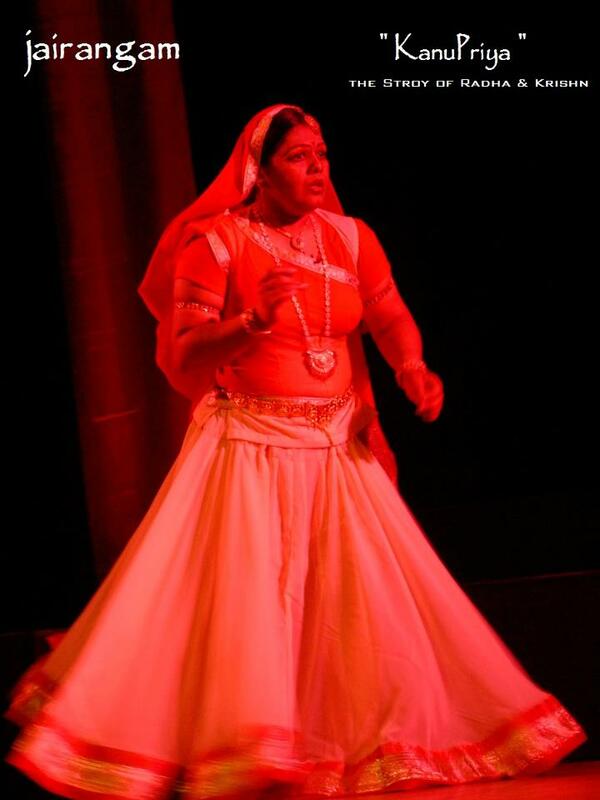 The Art and theatre lovers of pink City are enjoying the world of theatre and witnessing the performances of the best of the artists, directors, playwrights of the International fame. 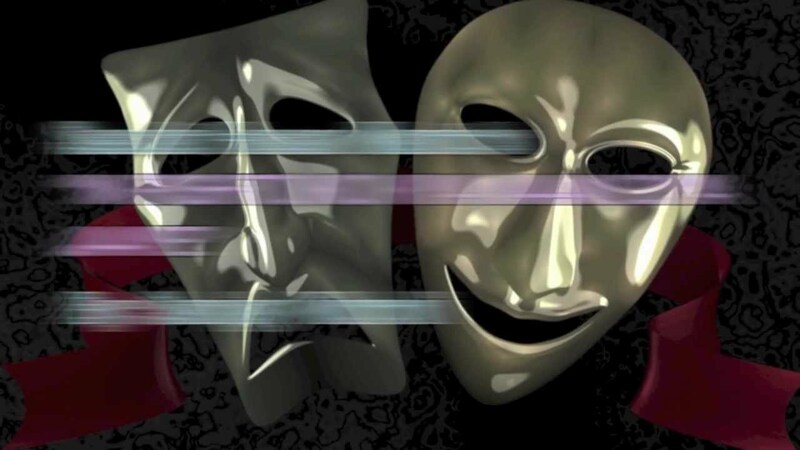 “Jairangam-Celebrating Theatre” to be the most exciting, innovative and accessible Festival of Theatre is scheduled in jaipur from December 15 to 21, 2013 This National level theatre festival is promoting the cultural, educational and economic well-being of the people in Jaipur. The festival is dedicated to Guru Rabindra Nath Tagore. Jairangam 13 is clubbing more than 750 + artists from across the country. The artists performing in the festival had staged their shows around the globe and are well recognized as eminent theatre personalities even outside India.